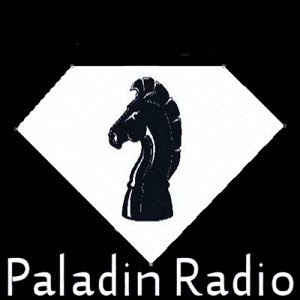 Paladin Internet radio blog: Kelly Pfaff breaking on paladin radio. Since her 14 years she has been working her way up to her career. In addition to successful top model, dancer, makeup artist, kelly Pfaff was also bitten by the music bug. Music became over the years a real passion, a lifestyle. Twelve years ago she has chosen the path of DJ\entertainer. She wanted to share her passion,she wanted to transfer this passion. After 10 years as a dj in the anonymity, to grow, to learn, to evolve, it was time to be more prominent. Dj Kelly Pfaff joined in the foreground and this with success. Kelly created her own style, her own image. It was the time to go further in building her career, own material, a private stamp, a private single. Together with a talented, unknown, young DJ\producer Wesley Dieltjens, she dove into the studio and was gently, by trial and error, kneaded to what is now the end result. BIP Records competed on the cart, a partnership of trust and mutual respect. Now is the time to unleash her child in the outside world, another step in her quirky, considered career.